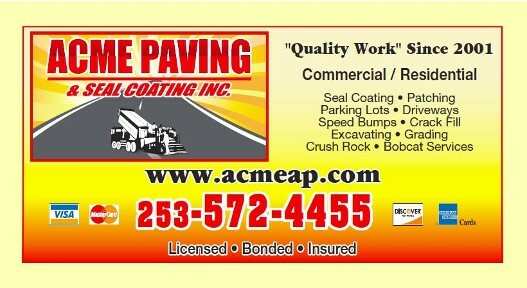 Thank You for visiting Acme Paving. We hope doing business with you. 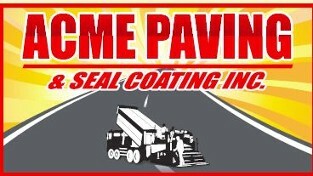 Please fill out the form below for a free estimate or call us today.